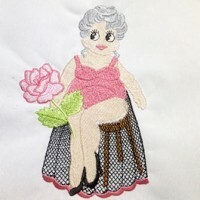 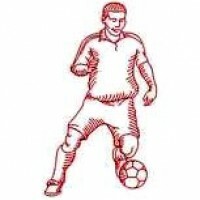 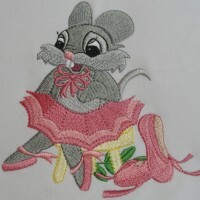 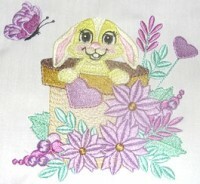 Here are the most recent embroidery designs from Dainty Stitches. 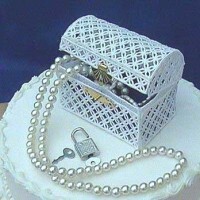 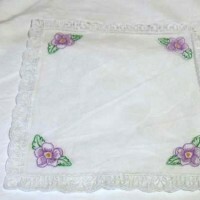 Delicate heirlooms perfect for linen embellishment. 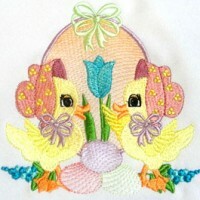 Lovely ladies ideal to decorate shopping bags. 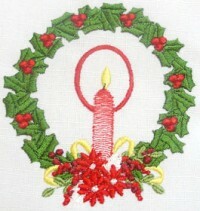 Christmas selection to decorate seasonal linen. 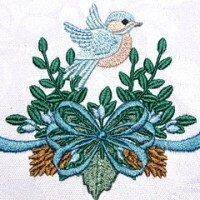 Bird designs perfect for a picnic tablecloth. 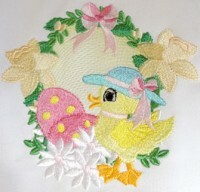 Decorate Easter projects with fluffy ducklings. 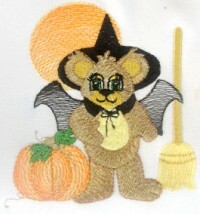 Teddies dressed in different Halloween costumes. 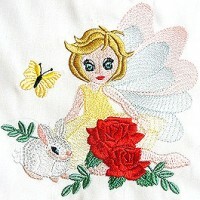 Little girls with flowers and animal friends. 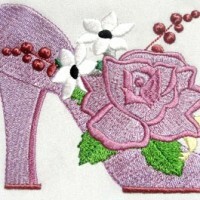 Floral shoes ideal for embellishing a shoe bag. 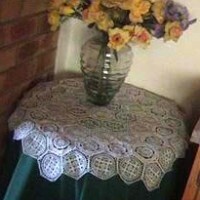 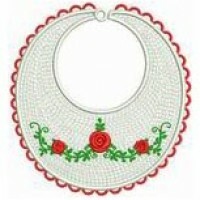 Designs to decorate a Christmas tablecloth and napkins. 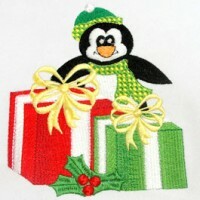 Penguins all dressed up and ready for Christmas. 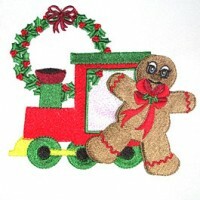 Gingerbread figurines to decorate Christmas stockings. 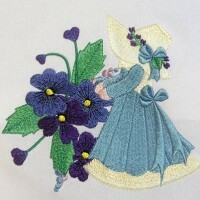 Sweet angels enjoying a day in the garden. 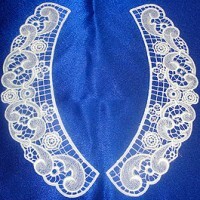 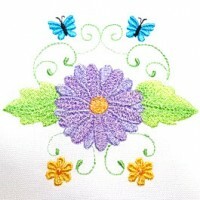 Stitch in any color to dress up a blouse or T-shirt. 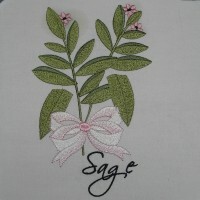 Floral sprays, bows and hearts ideal for linen decor. 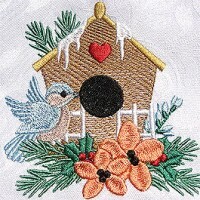 Birdhouses decorated with winter and holiday themes. 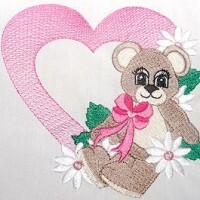 Bears, bows, bees and bouquets for Valentine projects. 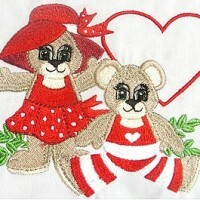 Polk-a-dot bears for Valentines or anytime. 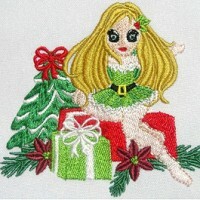 A little girl is all dressed up for Christmas. 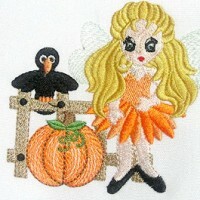 Seasonal themed scenes with a sweet busy fairy. 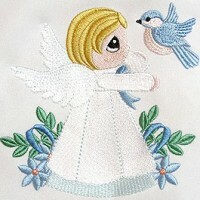 Cute angels ideal for decorating baby linen. 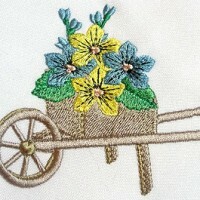 Wheelbarrows overflowing with spring flowers. 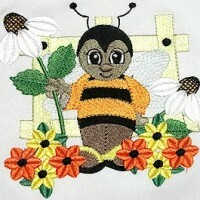 Billy bee is busy playing in the garden. 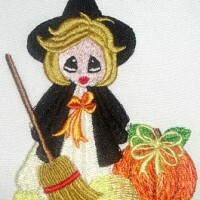 Little girls all ready for trick and treating. 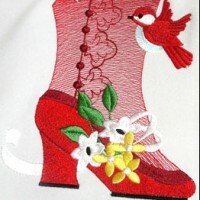 Lacy Victorian shoes decorated with flowers. 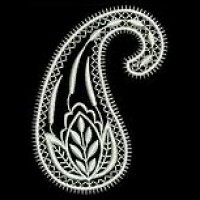 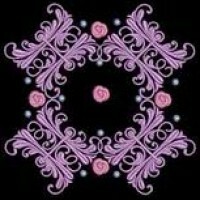 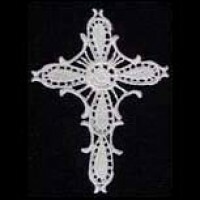 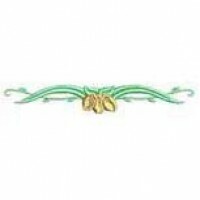 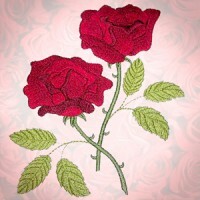 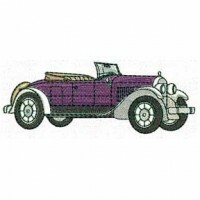 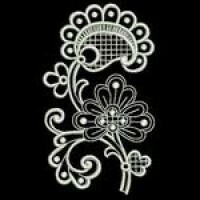 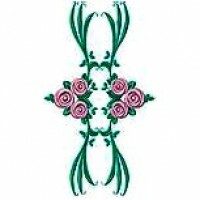 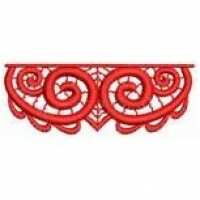 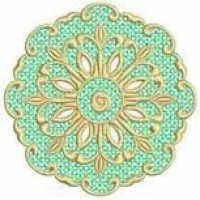 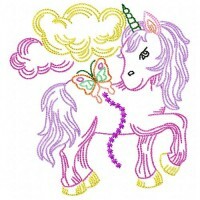 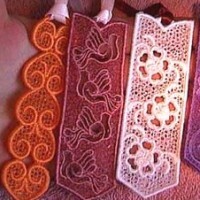 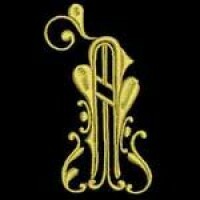 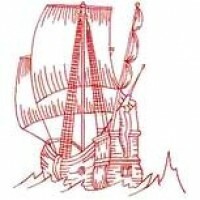 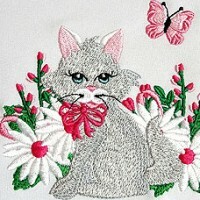 Here are the all time favorite embroidery designs from Dainty Stitches. 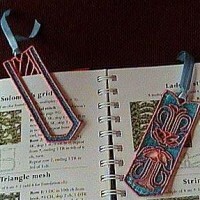 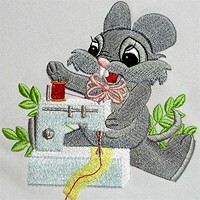 Cute mice busy with their sewing and quilting. 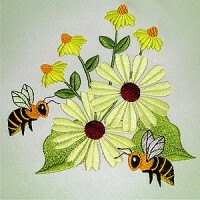 Bees buzz around floral sprays to brighten any project. 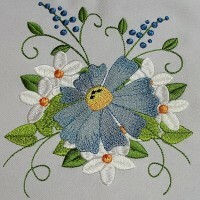 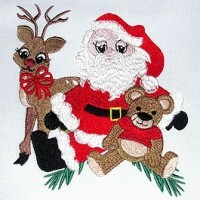 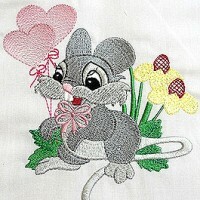 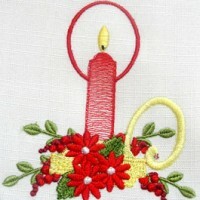 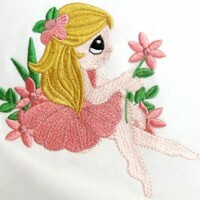 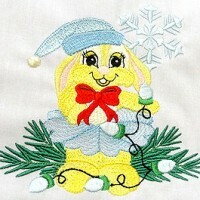 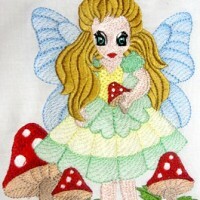 Here are the current season's most popular embroidery designs from Dainty Stitches. 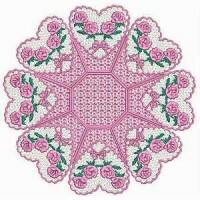 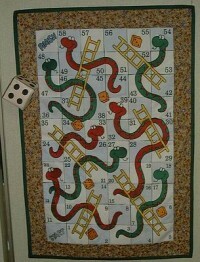 Lovely designs for decorating a little girl's room. 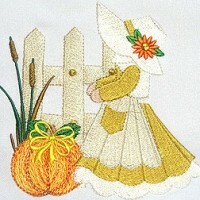 Sunbonnets for every month, season and celebration. 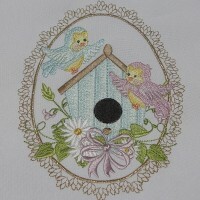 Lacy oval frames filled with with floral bird scenes. 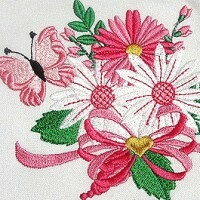 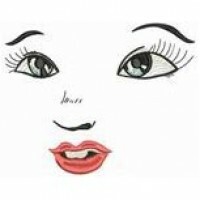 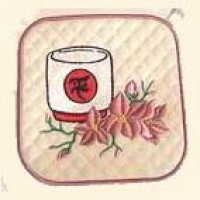 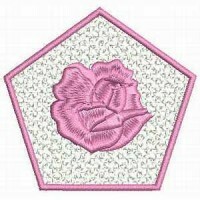 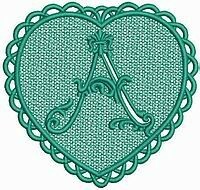 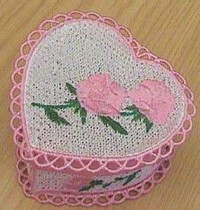 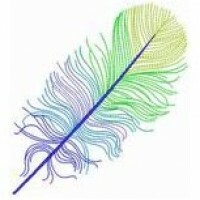 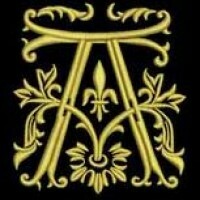 Perfect to embroider on towels for a Mother's Day gift. 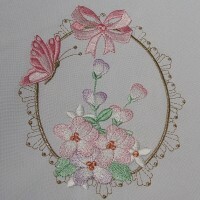 Lacy oval frames filled with flowers and butterflies. 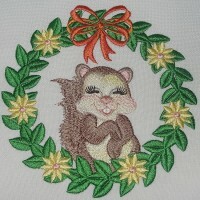 Pretty playful squirrels enjoying fall. 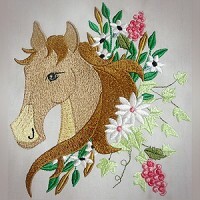 Horse portraits bedecked with floral garlands. 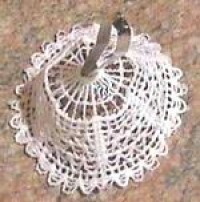 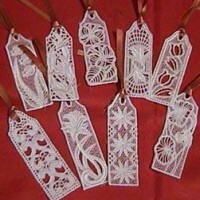 Perfect for kitchen or seasonal decor items. 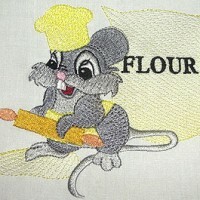 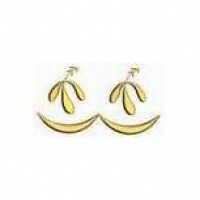 Cute cooking designs for all kitchen items. 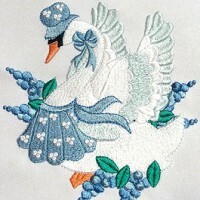 A mother swan and her babies dressed to impress. 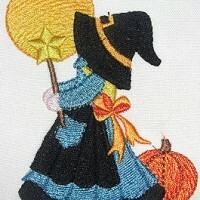 Little sunbonnet witches themed for Halloween.